Get to know a little more about the people that help to make Westbay Distribution what it is today. If you want a little less conversation, a little more action, make it easy on yourself, it only takes a minute and we promise we won’t leave you hanging on the telephone. Give us a call to be assured you are dealing with simply the best. 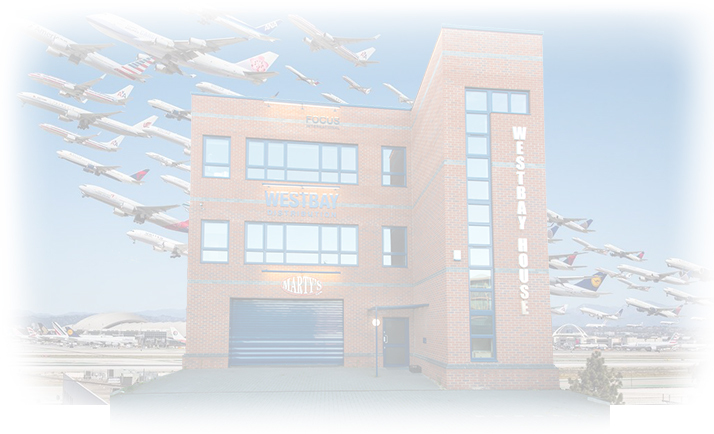 Having been in the courier business since 1994, Vik joined Westbay in early 2000 in a sales capacity. 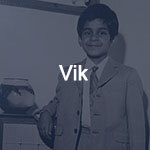 In October 2003 Vik took over ownership of Westbay Distribution although continuing with the ethos of providing an excellent service to its clients, worked to improve the business for both customers and employees alike. Vik admits he relies heavily on the expertise of the office staff and operates an “open book” policy to offer complete transparency and confidence in the organisation. Being dedicated to continual improvement has enabled the business to go from strength to strength year on year. Not being much use on day to day office practice at least he buys everybody lunch on a Friday! 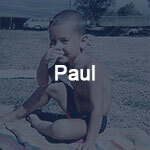 Prior to working at Westbay Paul worked in operations for a large international wholesale courier company. On joining Westbay in 1999 he quickly managed to learn our proprietary software program and was instrumental in our choice of a new program in 2004. Having been here for a number of years Paul is well versed in the “ways” of Westbay and is a fountain of knowledge for both new and old staff alike. The beginning of 2011 saw Paul take control of the company’s health and safety program. Working closely with Ellis Whittham, Paul ensures we comply with all aspects of the HAS and its requirements. Paul has a serious aversion to Cheese and Ham sandwiches! Don’t offer him one, unless you want it fired across the room at you! Zed started his Westbay career as a driver in 2004 but turned his hand to controlling in Oct 2005. Being that he was previously “out on the road”, he has a very good understanding of the difficulties that can manifest during collection and delivery. This experience proves most valuable when training new drivers and handling unusual situations. With his experience in the above field Zed was the best choice to develop and maintain the Westbay driver’s code of conduct. A comprehensive manual that is designed to cover and instruct on every possible eventuality a driver might incur whilst carrying out their duties. 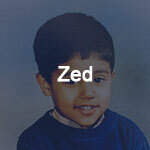 It was once Zed’s ambition to become a gansta’ rapper. 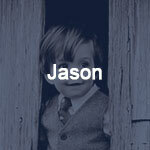 Jason has been Westbay since 1999. Having previously been a driver for a number of freight companies around Heathrow he felt it was time to have a more static profession and took up the position of controller at Westbay. Under the watchful eye of the owner he quickly grew in confidence and learnt about all aspects of a busy control room. Jason has a number of addition roles in the business including monitoring our fuel usage and negotiating the optimum deals to keep prices as low as possible. The advantage of which is passed on to drivers and customers alike. Please do not start a conversation about his car, you will be on the phone all day! 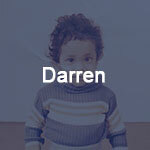 Darren joined Westbay in January 2008, much like Zed he is from a driving background. This has given him a great understanding of both collection and delivery requirements. Having also worked as a mechanic for Mercedes Benz, his experience is most valuable to our fleet with respect to both advice and maintenance. Darren is very well respected by our drivers and is in charge of the maintenance of the driver’s records keeping a close eye on vehicle insurance, driver’s licences, working history and security training. Although quietly spoken, give him a couple of brandy’s then stand well back! Gabriel originally a driver with Westbay for some 6 years, much like Zed showed an interest in making a move into office life. When we had an opening back in June 2014 we thought we would give him a go. It turns out it was a good decision. 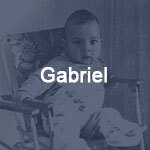 Gabriel not only gets on well with the rest of the office staff but his aptitude to learn has helped him achieve a very good understanding of our requirements in a very short space of time. Some customers say they miss Gabriel being out on the road and seeing him at their office but then they don’t have to work with him 8 hours a day! 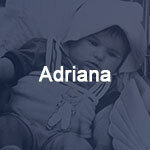 Adriana joined us in our accounts and administration department in September as a replacement to the departing Colette. Having been associated with the company for some years as a friend, when an opening in accounts appeared we wanted someone that would fit in easily and wouldn’t be fazed by the hectic operation of a busy office. Having to fill some really big boots (Colette’s), Adriana has already proved to be a valuable and trusted member of staff. This bodes well as she is in charge of the money! 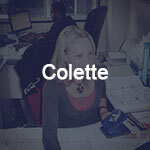 Colette deserves a mention even though she departed the company in September 2014. Being instrumental in the start and continued growth of Westbay, Colette will always hold a special place in our hearts and whatever she decides to do in the future we wish her well and will miss her terribly.